HUAWEI MediaPad M5 SHT a 348.29€ -6%! HUAWEI MediaPad M5 SHT – W09 Tablet PC 4GB + 64GB Internatinal Version a 313.55€ -16%! HUAWEI MediaPad M5 SHT – W09 Tablet PC 4GB + 64GB Internatinal Version a 322.02€ -34%! HUAWEI MediaPad M5 SHT – W09 Tablet PC 4GB + 128GB Internatinal Version a 347.44€ -34%! 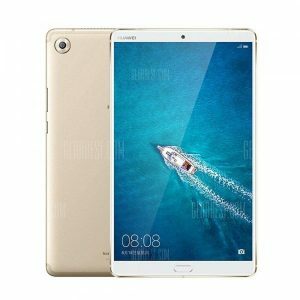 HUAWEI MediaPad M5 SHT – W09 Tablet PC 10.8 inch 128GB ROM Internatinal Version a 415.24€ -34%! HUAWEI MediaPad M5 SHT – W09 Tablet PC 4GB + 64GB a 457.61€ -28%!